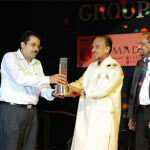 Muthoot Finance Ltd. was awarded The Golden Peacock Award for Corporate Social Governance on 30th August, 2012 in Dubai. 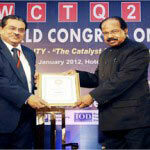 Shri MG George Muthoot, Chairman of The Muthoot Group, accepted the award on behalf of the company. 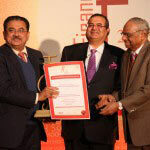 During the course of the ceremony Muthoot Finance Ltd. was applauded for their dedicated efforts towards financial inclusion of the masses and enabling individuals who would’ve been overlooked by commercial banks to get access to finances. 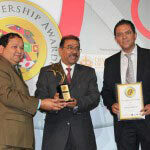 In addition to this, Muthoot Finance was commended on successfully running the CSR divisions of the Group i.e. 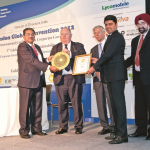 Healthcare and Environmental Research.